Join Mountain Sledder and 509 at the Alberta Snowmobile & Powersports Show on Saturday, October 14. Pro athletes autograph signing, HUGE raffle and door prizes and the greatest snowmobile movie on earth! 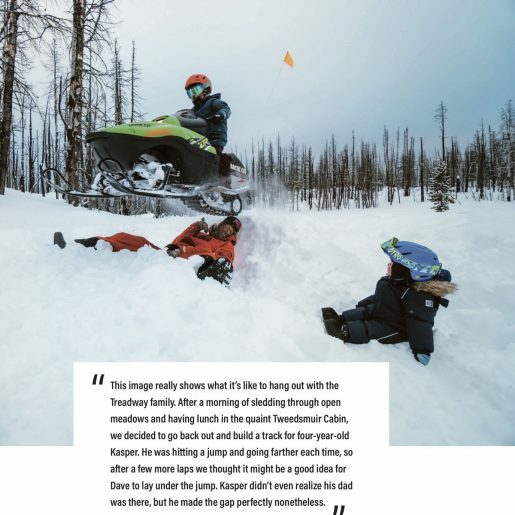 The latest installment from 509 follows the industry’s top snowmobile athletes in the best locations throughout North America and Japan. 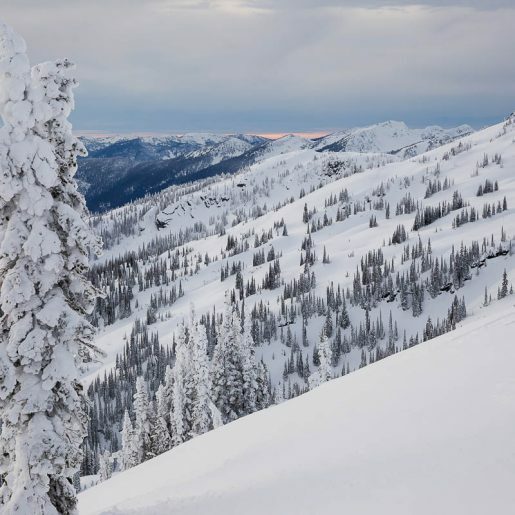 Sit back and enjoy a wild thrill ride of backcountry riding.